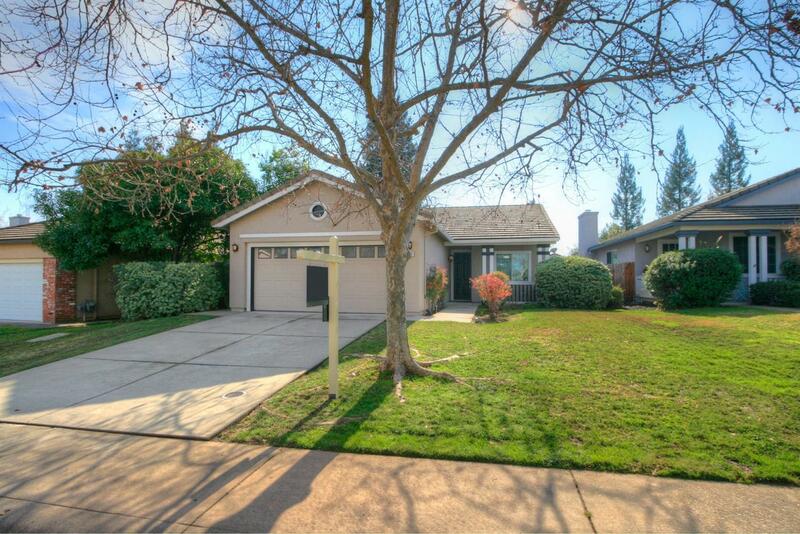 Absolutely immaculate sought after single story home in desirable Broadstone! Cozy fireplace, bright and open floor plan featuring 3 bedrooms and 2 full baths and close to everything. New paint, flooring, kitchen can lights, faucets, light fixtures, kitchen countertops, blinds and dishwasher!! Newer range, tile, water saving toilets, exterior paint. HVAC new in 2010...come check it out! !